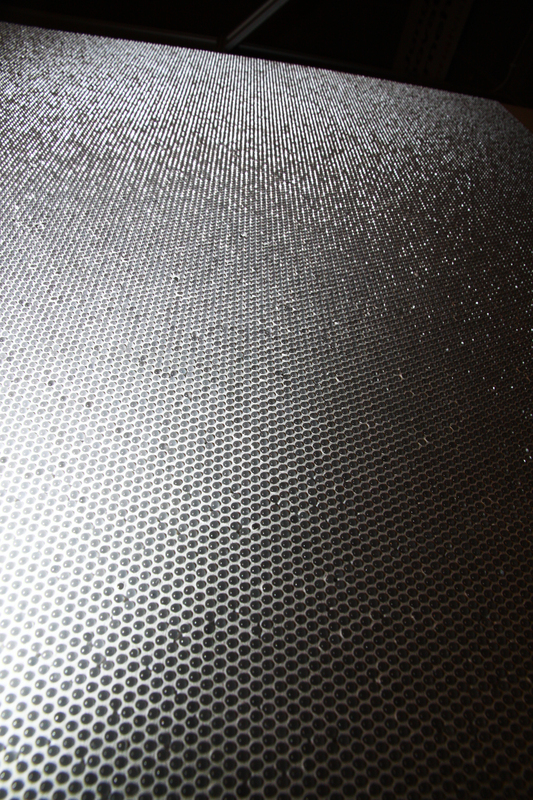 matériO will be showing BlingCrete™ at 2012 edition of MAISON ET OBJET in Paris | BlingCrete . 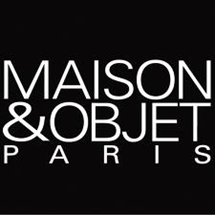 matériO, le labo will be showing BlingCrete™ at the 2012 edition of the prestigious fair MAISON ET OBJET in Paris. 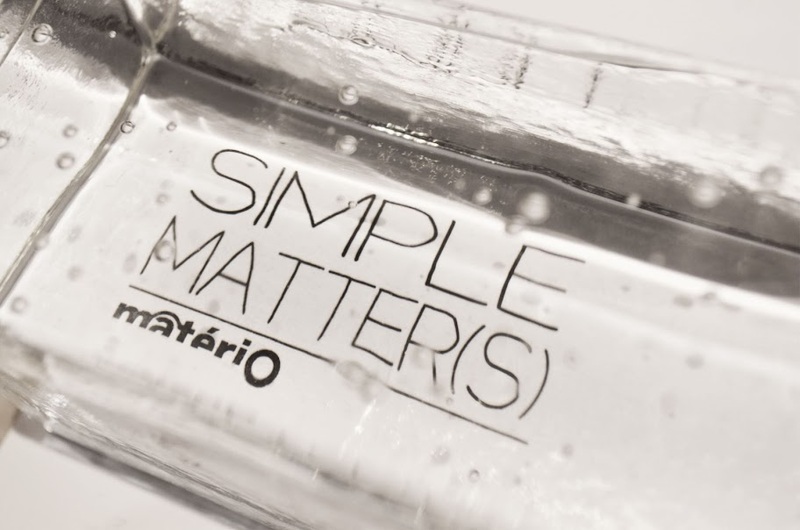 «SIMPLE MATTER(S)», as well as «SIMPLICITY MATTERS» are both referring to the pureness of simple materials and to the importance of simplicity in contemporary design. Actually, the exhibition will regroup a selection of materials, technologies, and designs that question our ability to come back to fundamental values: in a complex world, how to combine sophistication and disarming simplicity? BlingCrete™ @ SIMPLE MATTER(S) by matériO.